It’s gotta be the Lids! 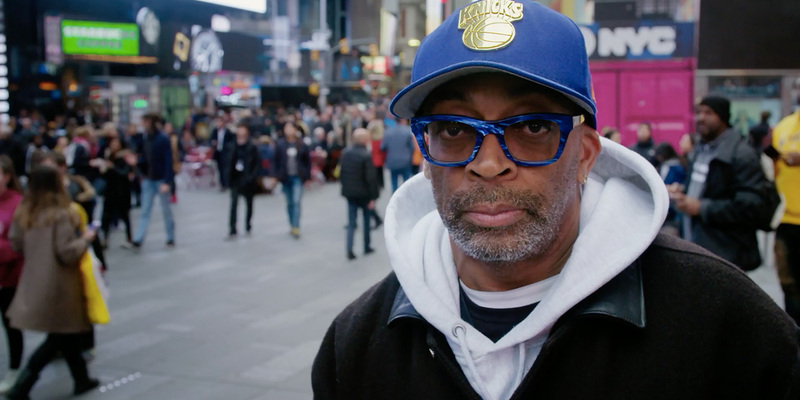 Spike Lee, who focused on sneakers in his seminal Nike ads a generation ago, turns his attention from footwear to headgear—or more precisely, to the cultural fusion thereof—as he chats with people on the street and in stores to promote retail chain Lids. “For many like me, hats make a personal statement and communicate what you represent, who you are, how you live and what you love to the world,” says Lee. “It was my team’s goal to bring the conversation of today’s diverse headwear culture to light by accentuating the underlying reasons why cap lovers, sports fans and others wear and invest” in such heady apparel. “Throughout the entire shoot, Spike engaged with consumers and Lids associates from all perspectives where he also elicited memorable commentary on the thought process behind selecting headwear,” says John DeWaal, Lids vice president of marketing.